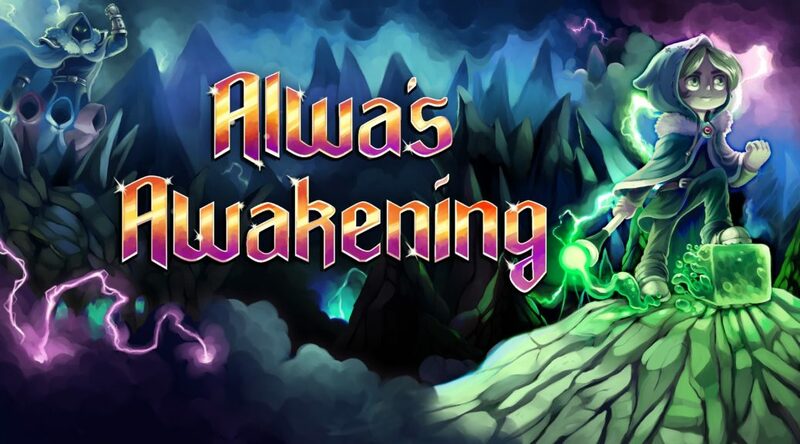 Elden Pixels’ first adventure retro platformer, Alwa’s Awakening, has received a release date on the Switch eShop. The game is dated for a September 27, 2018 release. We can probably expect to hear more about the game next week. For more details, check out our previous report.